It's October now, so what better way to celebrate the month of Halloween than with Nocturnal Animals as our theme?! 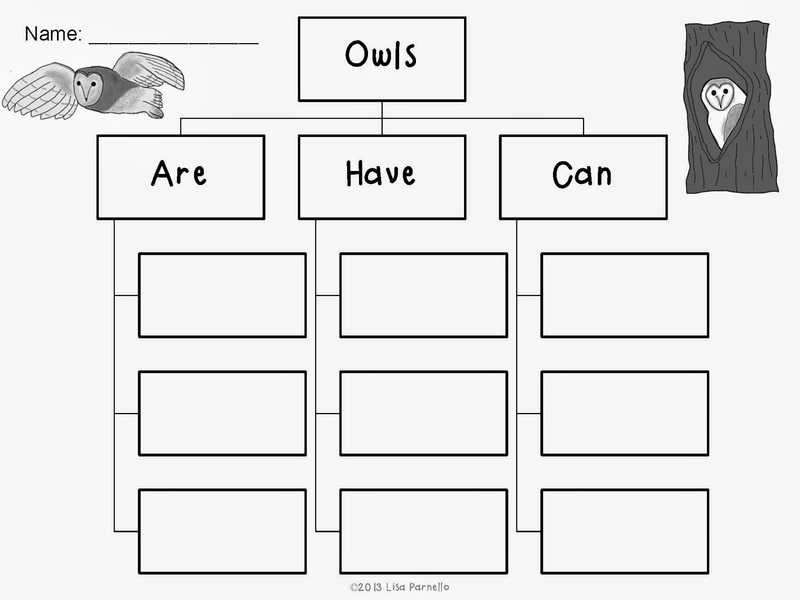 We started off the lesson with a simple picture sort that I found to separate nocturnal and diurnal animals. I'll be totally honest, I had no idea what the opposite of nocturnal was in science terms! Thank you Google search! 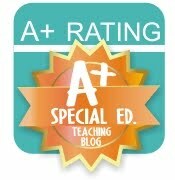 You can find the link here. The activity was pretty simple, but the kids loved it and it was a great way to kick off the unit and get their brains going. I also made a little introductory Nocturnal Animals PowerPoint but it's not quite ready to post for you guys just yet. Then we watched a few short videos about owls on National Geographic Kids. This was a great way to learn some basic owl information with images and videos of real owls. Then we completed this simple graphic organizer for the information we learned from the video. You can download it for free HERE. 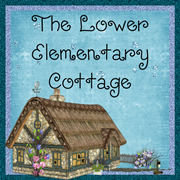 The owl clip art I drew for this unit is also in my TPT store now too. Then on Friday we started a longer documentary about how hard it is for snowy owls to survive in the arctic. I had a chat with the kids before the movie started about how owls are preditors so they will see them eat small animals in the movie. Thankfully owls eat things whole so there wasn't anything gruesome! I've learn kids are either fascinated or totally bored by documentaries. One of the things I love to do is sit next to the player to hit pause every time there is an interesting fact and talk about what is happening. Then the kids are more likely to be engaged in the movie, and I know they are learning the crucial information I want them to learn. This movie is long (an hour) for my little 1st/2nd graders with attention struggles, so I actually broke this into two days. I need to develop a response activity for when the movie is over Monday afternoon. This video is from PBS and shows how a family of owls tries to raise owlets in the arctic. Be warned, it is a nature video that was not film just for kids. There is a very sad section involving the runt dying that I highly suggest you fast forward through! Approximately minutes 27:30-31:02! It's super educational, but still has sad real life events that not all kids are ready to see!